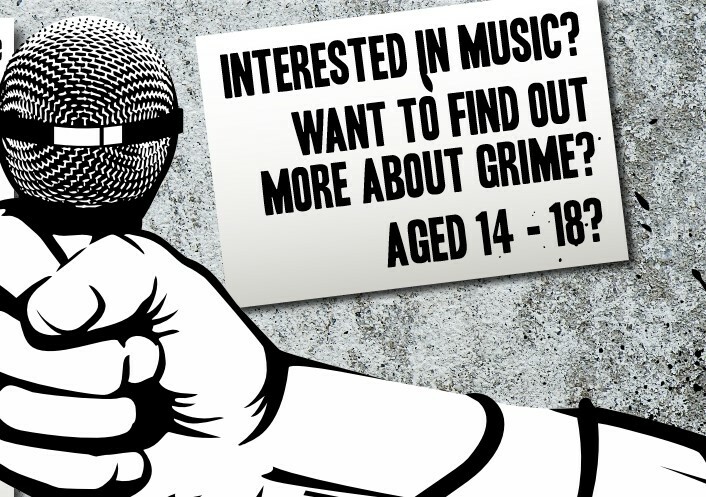 We work with different organisations to showcase a diverse range of musicians and genres. 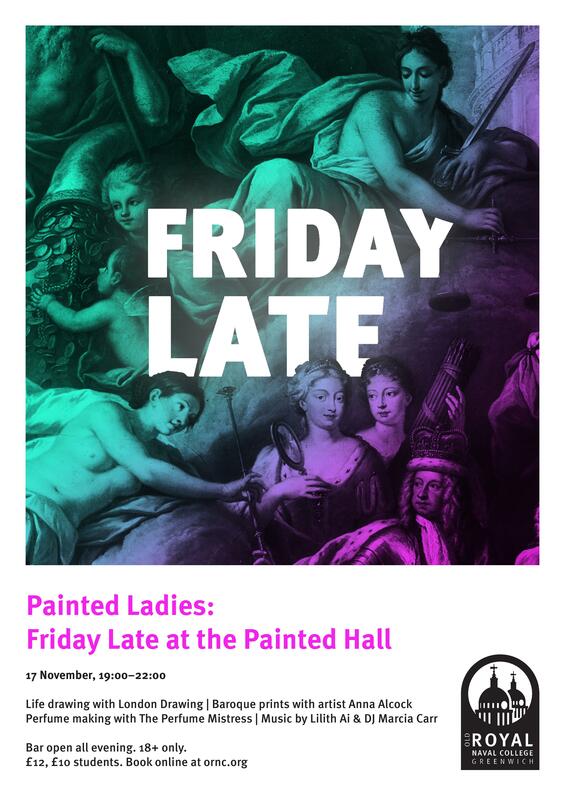 Beatroots was delighted to curate the music for Painted Ladies, the first Friday Late at the Old Royal Naval College in November. 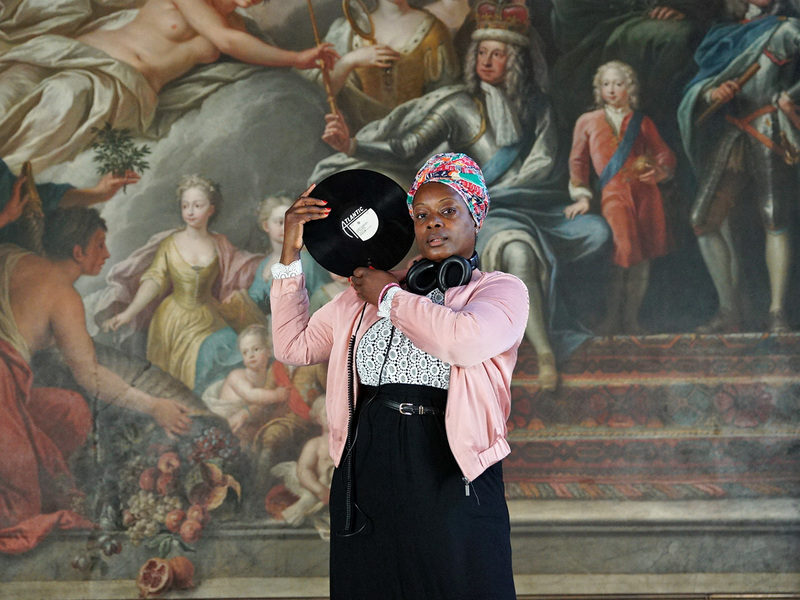 Performing in the majestic and beautiful setting of the Painted Hall was Lilith Ai, a singer/songwriter at the forefront of the riot grrrl revival and member of the Fight Like A Girl collective. Meanwhile DJ Marcia Carr, of the Ladyz DJs crew and curator of Girlz B Like, got us all on the dance floor with her deep, soulful, jazzy sets encompassing tech house, Afro, gospel house, disco, broken beat, nu jazz and dubstep. We were delighted to be partnered with the William Morris Gallery to co-curate two of their Late events in December 2016 and February 2017. WMG Lates are bi-monthly after-hours events that provide a chance to experience the Gallery in a relaxed adult atmosphere. Visit the special exhibitions and have opportunity to sample some of the best art, music, poetry and performance in London. Inspired by the Gallery's exhibition A World to Win, the night explored the sound of contemporary protest with Hattie Collins and Olivia Rose talking about their new book This Is Grime, Artist in Residence Daniel Baker interviewing grime academic Monique Charles and hip hop/grime artist Lemzi and MCs performing live. DJ collective General Echo Sound System provided the soundtrack, students from Waltham Forest College exhibited their own punk-inspired creations and University of the Arts Alumni and Arts Activists Jill Kennedy McNeill and Summer Oxley invited you to join them in a hands on Arts Attack. 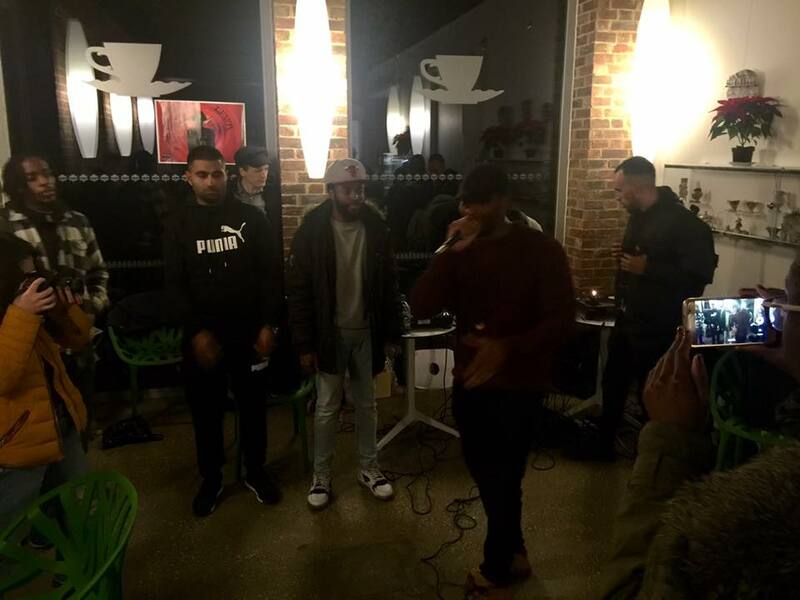 Top: Lemzi and MCs performing a live cypher set in the Tea Rooms. 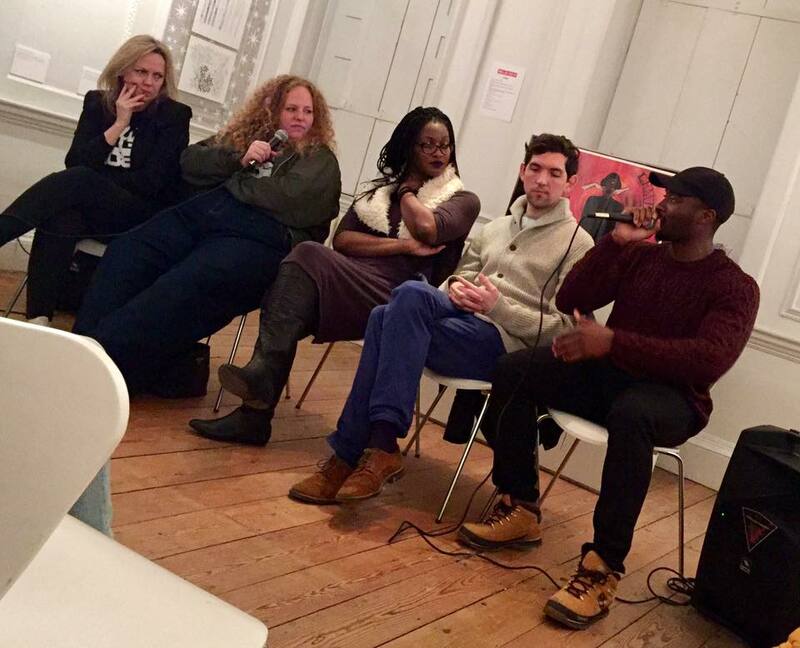 Bottom: Hattie Collins, Olivia Rose, Monique Charles, Daniel Baker and Lemzi in conversation. This event explored William Morris’s fascination with Indian textiles and in particular the high quality craftsmanship, beauty of design and intensity of colour that had such an impact on William Morris’s designs. Akademi kathak artist Parbati Chaudhury performed a piece she had choreographed especially for the evening, accompanied by tabla player, Amritpal Singh Rasiya. 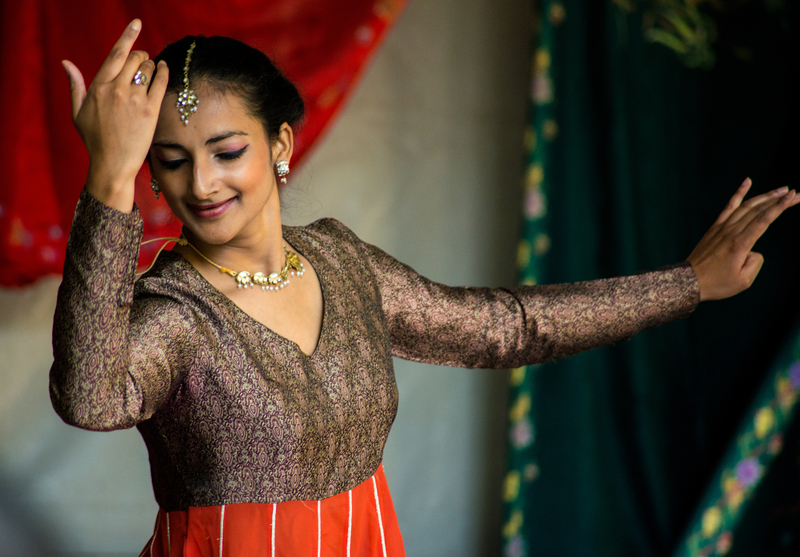 Through a series of technical dances they explored colour through costume, craftsmanship through their technique and precision and virtuosity and design through the choreography and interplay between tabla and dancer. Top: Parbati Chaudhury. 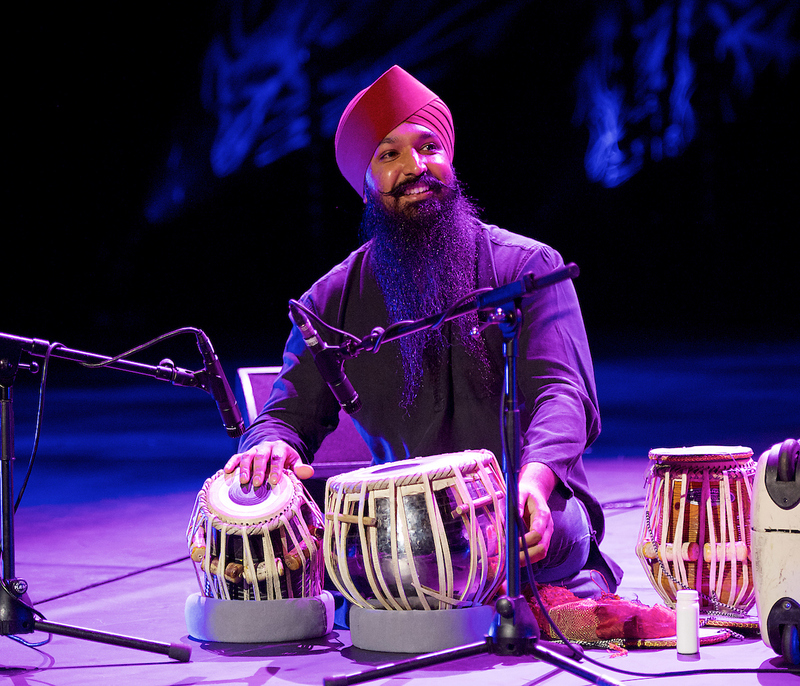 Bottom: Amritpal Singh Rasiya. 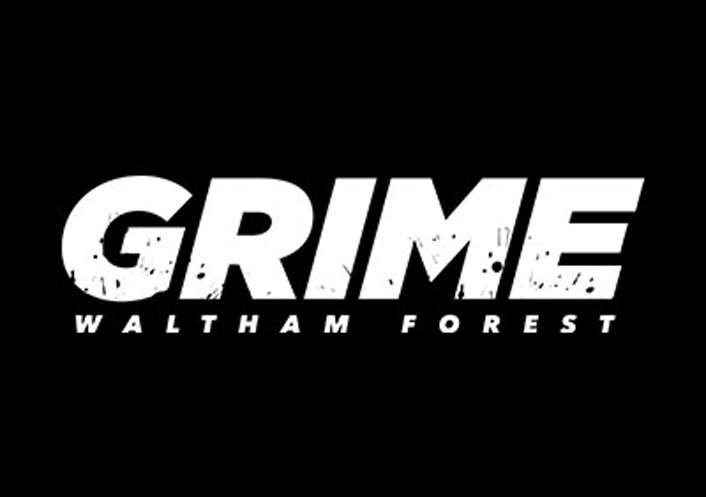 This Autumn we are producing Grime Waltham Forest, a project to celebrate the borough’s contribution to the creation and development of grime music. As well as developing a range of creative skills, our learning programmes build confidence and self-esteem, encourage team work and strengthen ties with the local community.